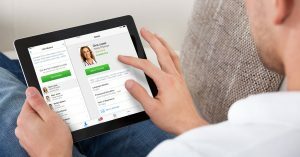 Telemedicine psychiatry, also called telepsychiatry, is helping patients across the country gain access to mental healthcare services. 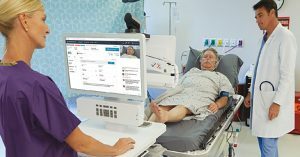 Children’s Hospital & Medical Center in Omaha, which services Nebraska, Iowa, Kansas, Missouri, and South Dakota, provides an excellent example of the impact telemedicine psychiatry has on patients and providers. 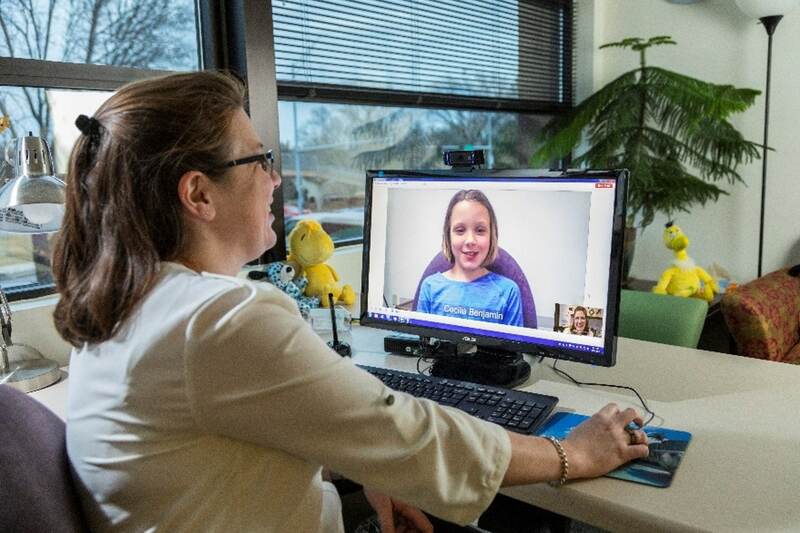 Children’s Omaha is now seeking to scale up their telehealth partnership with American Well due to the success of its telemedicine psychiatry program. The health system plans to implement a behavioral health telehealth program for children with complex medical conditions, for example a comorbidity of depression and cystic fibrosis. Children’s Omaha began looking at telemedicine psychiatry solution to address the mental healthcare access issues in Nebraska. Of 156 practicing psychiatrists in the state, 84% are in urban areas with the remaining 25 psychiatrists covering 70,000 square miles of territory. Further, two-thirds of these psychiatrists are age 50 or over so retirement, and a consequent greater service gap, is looming. Nebraska is not alone in this mental health provider shortage and even properly trained nurses and physician assistants are too few to fill the gap. Children’s Omaha was strategic in building its telemedicine psychiatry program. 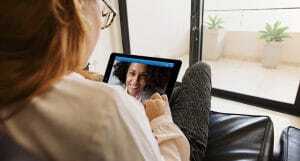 The health system established relationships with clinics and hospitals throughout the state and placed telemedicine technology within these locations so patients could remotely connect with a psychiatrist in Omaha. It was important that they established these relationships because psychiatrists can only prescribe controlled substances if the patient is physically located in a hospital or clinic. This is one of many logistics Children’s Omaha had to consider when building its program. For more information on building and structuring a telemedicine psychiatry program, read this case study.